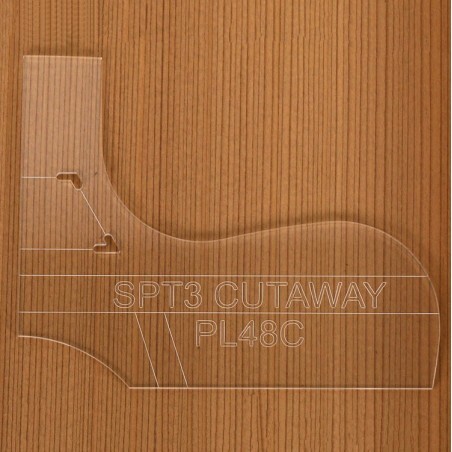 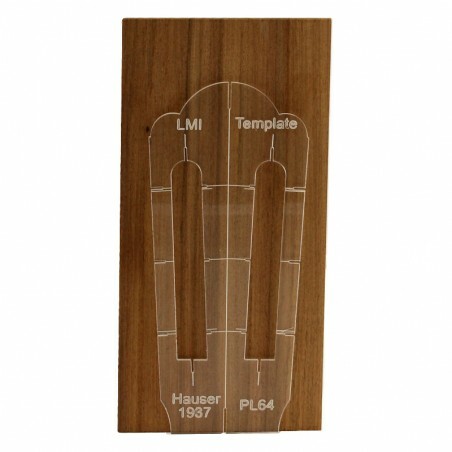 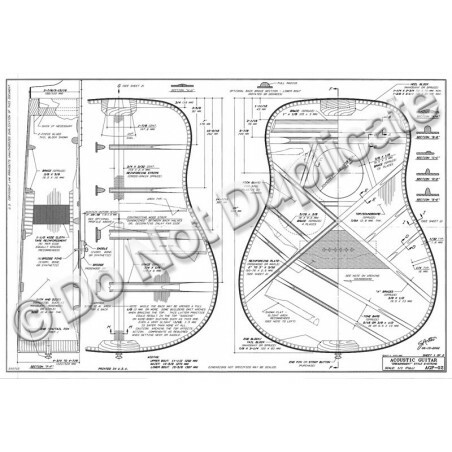 MOLD3 is based on our PL48 Dreadnought guitar plan drawn by Scott Antes. 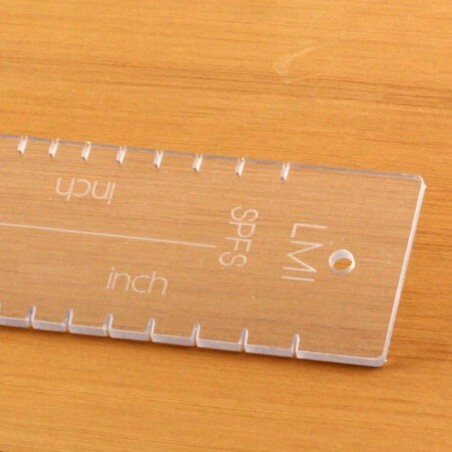 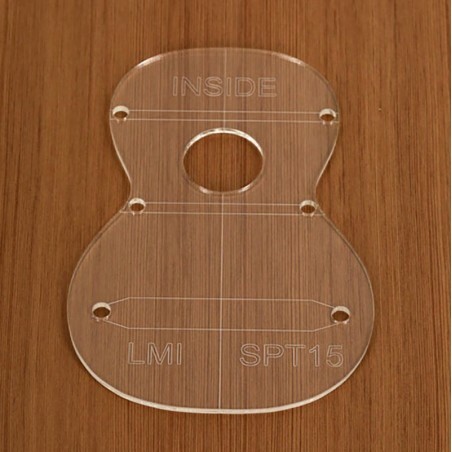 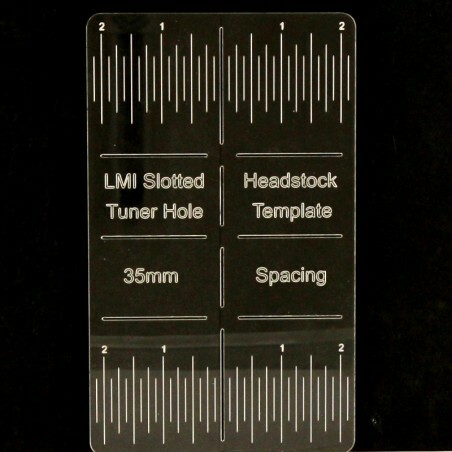 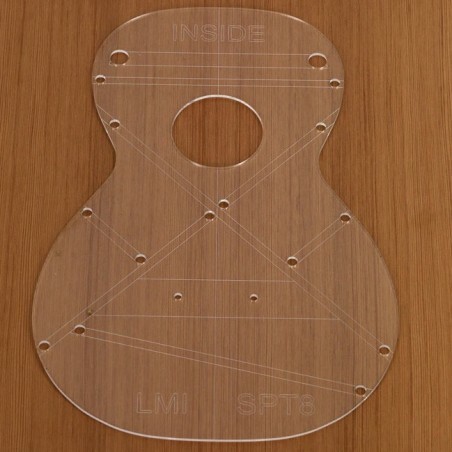 The SPT3 is the corresponding acrylic guitar template. 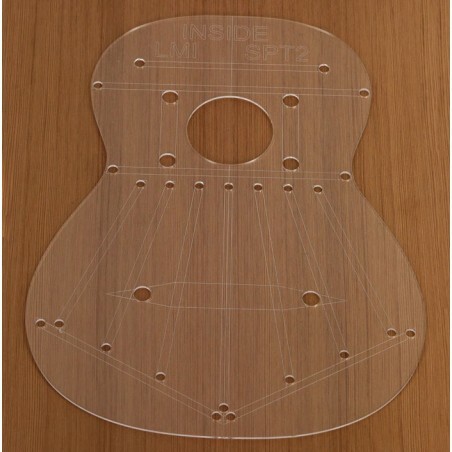 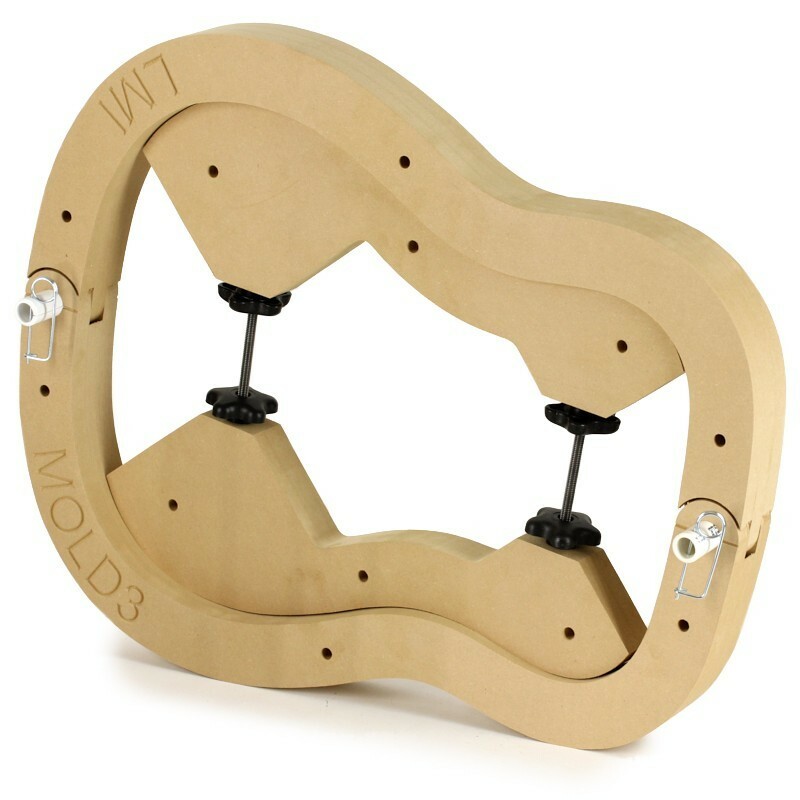 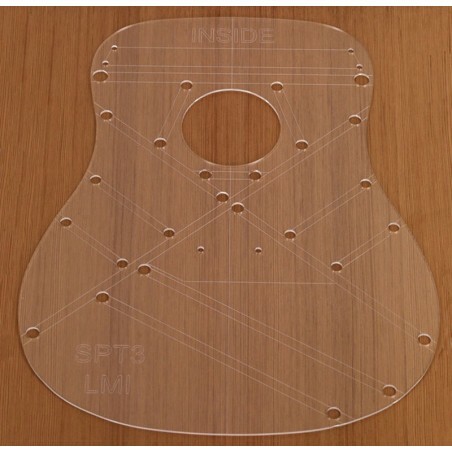 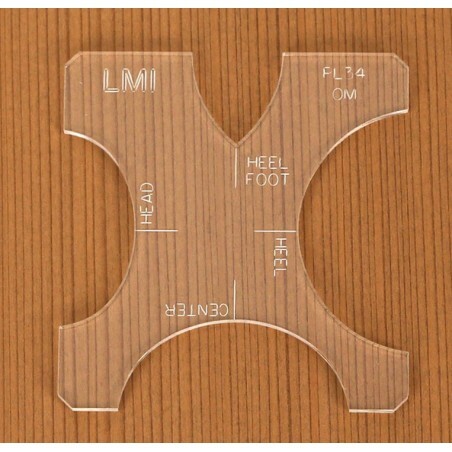 Note: These molds are machined based on the guitar plans referenced above. 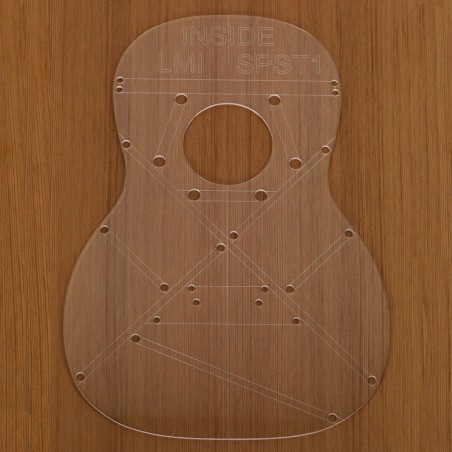 The plans themselves may be slightly asymmetrical, and if so, the molds are also asymmetrical. 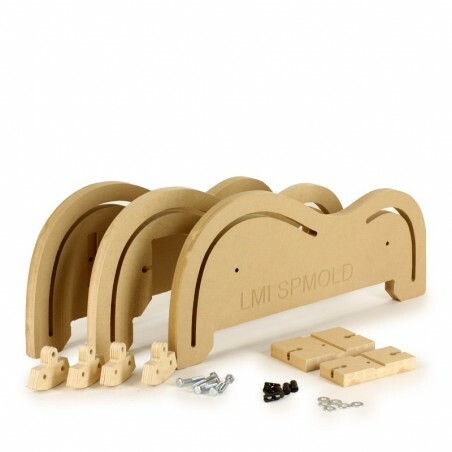 The molds have a top and bottom and a left and right and they are not necessarily interchangeable.